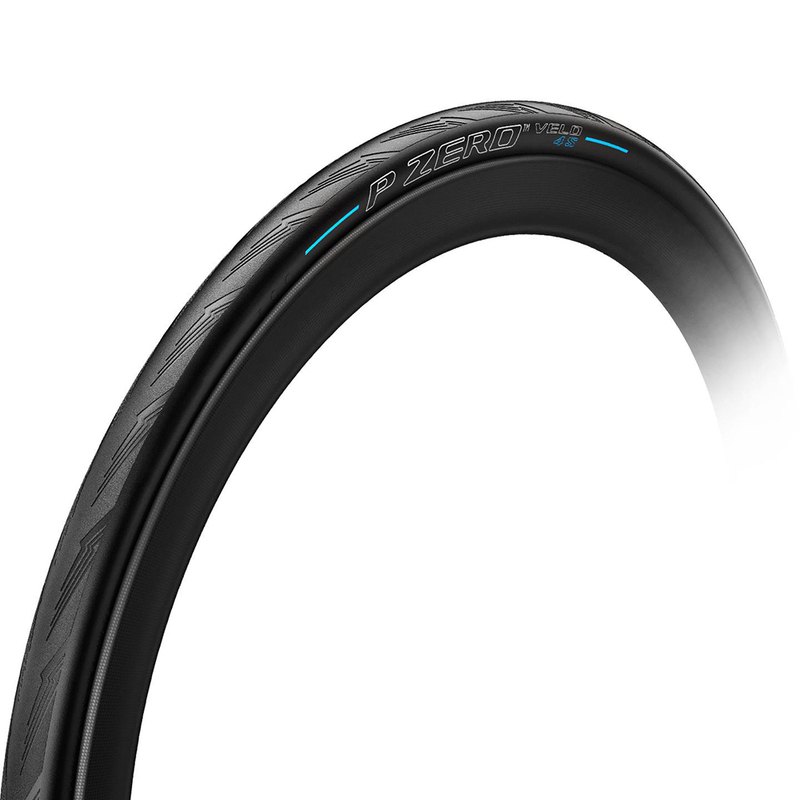 The P Zero Velo 4S is Pirelli’s specialist wet weather road bike tyre. Taking its influence from over a century of racing expertise, Pirelli, famous for their road handling and superior grip in motorsport have now created a clincher road bike tyre with a unique tread design developed specifically to shed water from your path, allowing you to enjoy formidable control, even in challenging weather conditions. Wet or dry, the 4S will rise to the challenge. As well as this innovative water shedding tread pattern the Pirelli P Zero Velo 4S features their SmartNET™ Silica compound which provides rolling efficiency and grip in wet conditions as well as special aramid fiber puncture resistance helping you enjoy reliable high-mileage and long-term durability. Available in 23, 25 and 28mm widths. Love these tyres. Very few punctures, great long life. If you are like me and haven't moved to tubeless, these tyres are great. A fast, light and grippy wet weather tyre. If they (Pirelli) are good enough for Mitchelton-Scott, then they are good enough for me. Tyres seem good so far. Roll well, grip is good. High grip on the road, do not be afraid to go into corner with high-speed. However, being a little bit tired when up-hill, due to its high grip, I think. Anyway love this tyre from its brand name.